& executive compensation in Puerto Rico. Welcome to the Puerto Rico benefits & compensation law firm of BenefitsPuertoRico.com LLC, your number one source of services and information on ERISA, employee benefits, and executive compensation in Puerto Rico. If you are looking for practical solutions and sound advice with respect to benefits and compensation matters in Puerto Rico at reasonable rates, BenefitsPuertoRico.com LLC is definitely your legal advisor of choice. 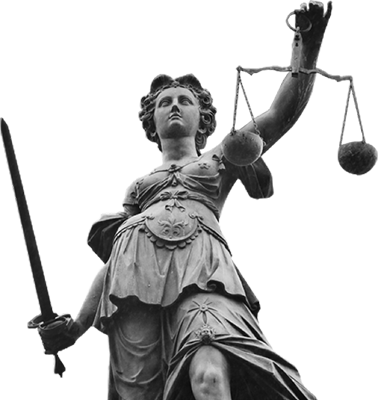 We strive to assist all our clients achieve their business objectives within the benefits and compensation fields in an expeditious and cost effective manner, while providing the responsiveness and personal service that are the hallmark of a smaller law firm. BenefitsPuertoRico.com LLC is managed by Carlos Gonzalez, an attorney with over twenty years of experience with all sorts of Puerto Rico tax, benefits, and compensation matters, and a leading author on the subject. We invite you to contact us to learn how our expertise and experience can add to the success of your business and increase the value and effectiveness of your benefits and compensation programs in Puerto Rico. We also encourage you to stay on top of developments regarding tax, benefits, and compensation in Puerto Rico by reviewing the various articles and publications on the subject included in the Articles tab, above. 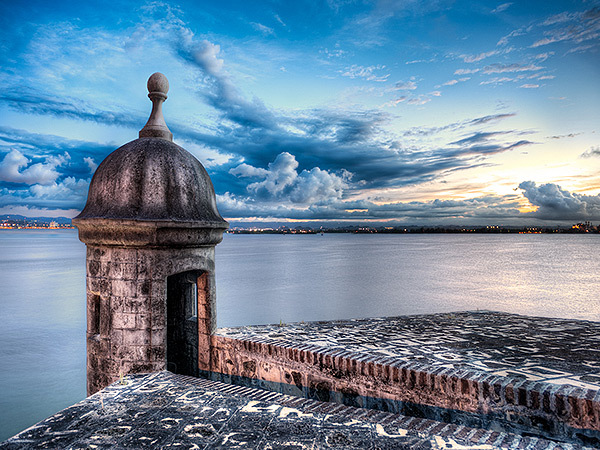 A law firm devoted to ERISA, employee benefits, and executive compensation in Puerto Rico.